Our client came to us to design, develop and reinvigorate the brand and create a series of bottle designs for a traditional El Salvadorian rum, Ron Guazapa, and its sister Rum, Ron Don Fabio. Having a long history where it originated and wanting to target a higher-end consumer, we worked with our client and looked at a multitude of styles and printing techniques to create something unique. We revitalized the brand with a new logo and developed a beautiful and classy label that is printed right onto the bottle to give the bottle a premier and exclusive look and feel to reflect its rich history. 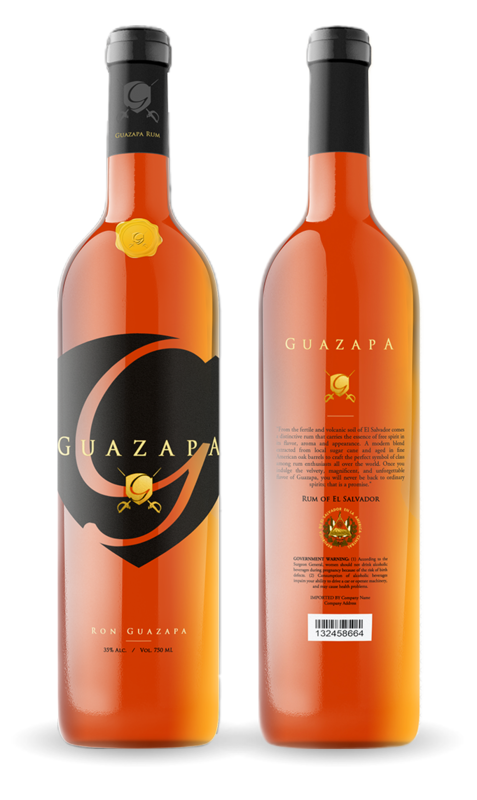 Guazapa is an outstanding rum that hails from the lush mountains of El Salvador. We were happily challenged with the task of designing and developing a new logo, brand, and bottle design to refresh Guazapa’s image while, at the same time, sticking close to the brand’s deep roots and El Salvadorian culture. When we start on a logo design and brand, we always sit down and interview the client to find out “who” they are, “who” their company is, what they’re looking to achieve and where they plan to go with their business and product. We want to flesh out the potential brand as a concept and figure out our client’s “why” and use that to develop a visual representation of the business that’s simple, memorable, timeless, versatile and appropriate. As we progress through the logo design process, we generally allow different artists in our studio to attempt variations with their own individual style and interpretation of what the client is looking for. This often presents fantastic variations that provide our clients with ideas as to how we could take the brand in different directions. Below are two examples of this during the process of the Guazapa brand. While one variation hints to what the client ended up loving, the other shows a possible direction that the brand could have went. These mock-ups show how the logo could have been flexible across various mediums and different color combination situations. Once we completed the Guazapa Brand and Label, we then went on to complete the logo and label for the sister rum, Ron Don Fabio. Below you can see some of the variation involved in completing the brand and what our client ended up choosing. Once the branding was complete, we started developing the label and bottle itself. During the process of developing the brand, we had the idea of using a special label printing process where the design was printed on the bottle itself – known as rotogravure printing. This technique really helped elevate the look and feel of the bottle. 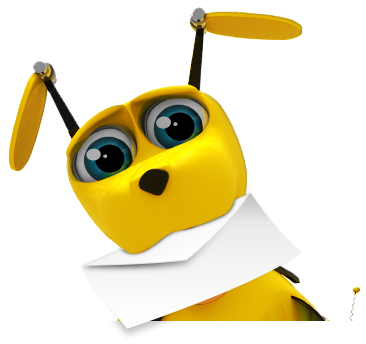 It is a type of intaglio printing, which involves engraving the image onto an image carrier. In gravure printing, the image is engraved onto the cylinder of the bottle using a rotary printing press. We also assist our clients in figuring out what it is that they have on their bottle and point them in the right direction. Depending on the product, the package will most likely need government warnings if the product is alcohol based, where the product is imported from, how much liquid the container holds, how much alcohol is contained with-in and other important pieces in order to market the product. Another important piece is the bar-code of the product. The bar-code size, shape and type depends on where you plan to sell the item. During the process of developing the bottle and label, the client had also requested creating a seal for the neck of the bottle. This was an additional piece that we added to the bottle to give the client an idea as to what the finished project could look like.